Bifuran is a mixture of Nitrofurazone (80%) and Furazolidone (20%). Bifuran possesses bacteriostatic, bacteriocidal and antimicrobial properties useful for treating and controlling bacterial and sporozonoan diseases. It is indicated for the control of Aeromonas spp.,Vibrio spp., and other bacterial pathogens. Bifuran treats external diseases AND internal (systemic) diseases. 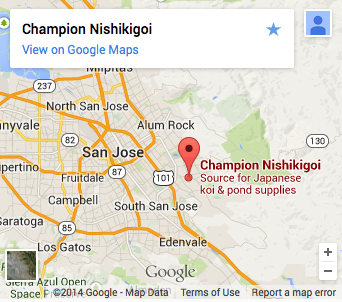 It can be used as a bath (or dip), a total pond treatment or it can be given orally. 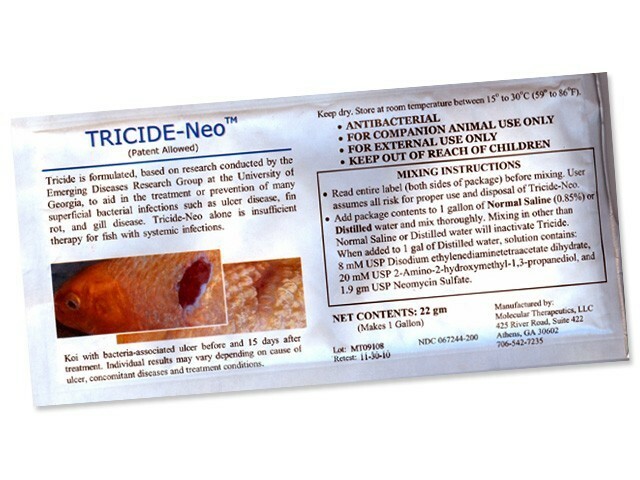 It is very effective for controlling ulcers, fin rot, mouth rot and tail rot. 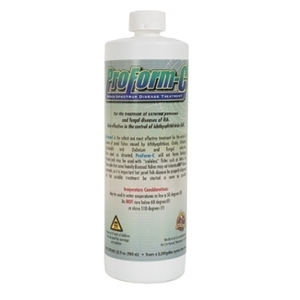 Bifuran is a very effective total pond treatment. 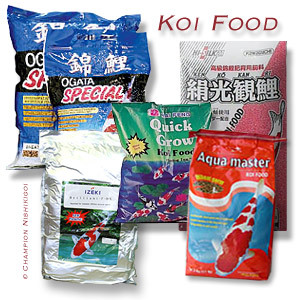 Bifuran is a very cost effective treatment for koi and goldfish. 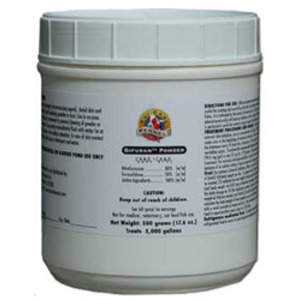 When used as a total pond treatment, 100 grams treats 1,000 gallons. 1 kilo (2.2 lbs.) treats 10,000 gallons. As a dip, it is dosed at 100mg/gallon.